You might have heard of the term cyryptocurrencny during your online browsing sessins or someone from your social circle. If you’re having problem understanding what is cryptocurrency and how does it work, you’re at the right place. We bring you comprehensive information to comprehend cryptocurrency in detail. A crryptocurrency is a virtual or digital currency using cryptography for safety and security. Because of this security and safety feature, a cryptocurrency is very difficult to counterfeit. It’s taking the world by storm because of its organic nature, which is probably one of the most endearing allure. Cryprocurrency isn’t issued by an authority and operates independently. it’s free from government manipulation and interference. Its organic and anonymous nature makes it an ideal choice for a number of nefarious activities, including tax envasion and money laundering. 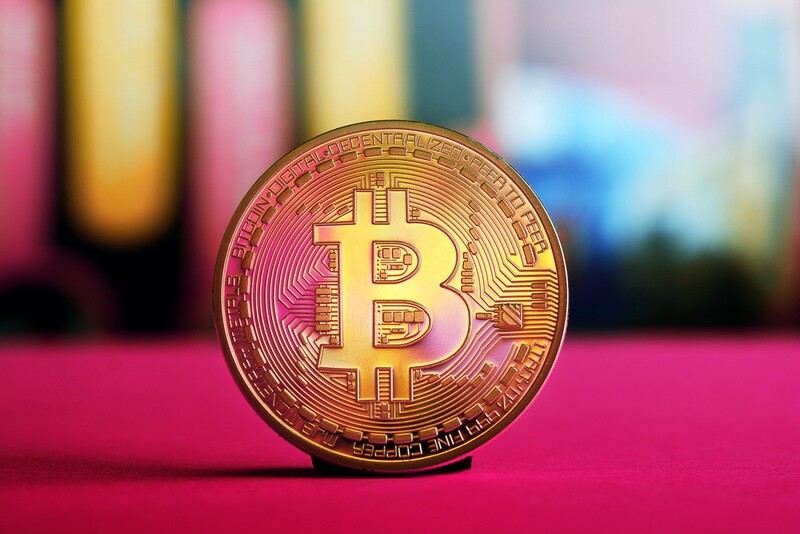 It is Bitcion that first captured public interest when it was introduced in 2009 by a group or an individual recognized as ‘’Satoshi Nakamoto’’. There were around 14.6 million Bitcoins in circulation as of Sep. 2015. Bitcoin’s huge success spawned a number of different cryptocurrencies, including PPCoin, Namecoin and Litecoin. Initial coin offering is a quite popular term for cryptocurrency businesses, in which they raise funds for their new cryptocurrency venture. It’s an unregulated mean of crowdfunding through the use of Cryptocurrency. As everything has both pros and cons, cryptocurrency also has benefits and drawbacks. Transferring funds between two different parties is probably one of the biggest advantages people tend to attract the most. The transfers are carried out via private keys and the use of public for security purposes. These transfers are very economical as you don’t need to pay extra processing fees usually charged by financial institutions and banks for wire transfers. Block chain is the main core of Bitcoin that stores a ledger to track all of the transactions made using Bitcoins. The world is showing more interesting in this kind of technology to make payment processing easier and efficient. Cryptocurrency regulation is what makes it an ideal choice because it leaves users feeling protected. When it comes to the drawbacks of cryptocurrency, a digital cryptocurrency is virtual with no central repository, meaning its balance can be removed due to a computer crash if the backup copy doesn’t exist. Cryptocurrency rate keeps fluctuating unexpectedly. Sometimes the fluctuation is very high and sometime very low. That’s why it’s taking people’s interest because of its huge profits. They wait for the right time when it goes up. Those who bought Bitcoins during its launch period are billionaires now. Cryptocurrencies aren’t exempt from hacking and there’re around 40 theft incidents have occurred so far. Despite this fact, cryptocurrencies are getting popular because of a number of benefits. How you look at Cryptocurrency? Want to add something to this? Please feel free and don’t hesitate to share your valuable feedback with us, using the comment box below. We greatly appreciate your feedback.